A Physician run clinic in the diagnosis and management of safe return to school, work and play after concussion. We are the first clinic in Europe to offer a comprehensive screening process using CogState, Balance testing, King Devick, Buffalo Exercise test, Occulomotor Video goggles and Neck strain measurements to guide safe return to play post diagnosis. 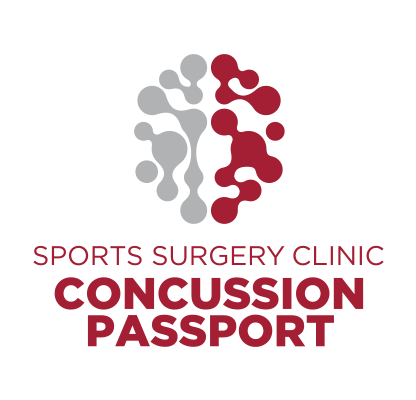 We offer the SSC Concussion Passport Screening service for uninjured athletes at risk and eligible athletes will be invited to join our SSC Research program in collaboration with international partners to access the very latest technology and rehabilitation techniques.